Keeping your kiddo focused and motivated in school can be a challenge, especially as the excitement of summer slowly builds. But a good report card is important to many parents and we know you want your kid to work hard to get those good grades. One way to encourage your children to stay motivated on their school work is to offer a fun reward for their good grades. While some parents may feel that rewarding their kids for good grades is unnecessary and expect them to work hard in school anyways, we believe that your little one deserves something for all their hard work! There are many different ways to reward your kiddo that are fun and can keep them motivated. At Jumpin’ Jamboree in Doral, we believe that your child’s accomplishments, no matter how small, should be celebrated! Our indoor inflatable playground is a great place to celebrate your child’s accomplishments. But we wanted to give you some more ideas as well! 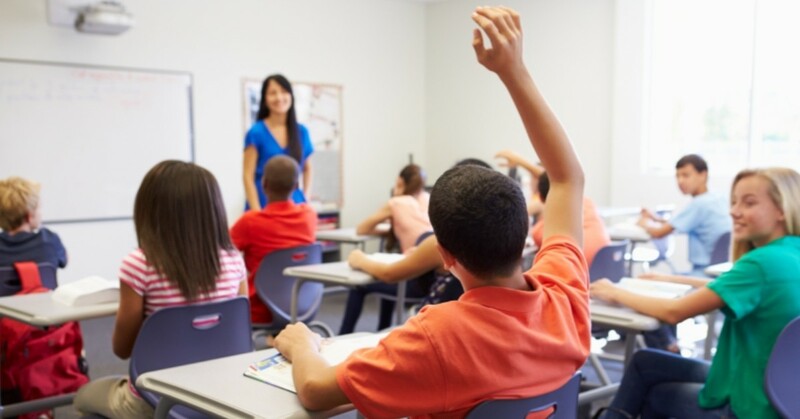 In this blog, we are going to talk about some fun and different ways you can reward your child for good grades. Every child has a restaurant that they love and request every time your family enjoys a night out. Let your child know that if they get good grades, you will take them out for a special meal at their favorite restaurant. This is a simple and effective way to reward your child. They will be so excited to go to their favorite place, especially if you rarely take them there. There is always a popular new toy that your kid wants. Since most parents don’t get their children a new toy anytime they want one, this is a great way to reward them for good grades. Toys can be expensive, which means you are not going to be getting them a new one regularly. If you use this as a bribe to keep them focused on their school work, your child will be excited to be able to pick out a new toy and work hard to get good grades. You can even set a different price limit on the toy for the grades they receive. If they get all A’s, set a 70 dollar price limit. For each grade lower, drop the price limit by five dollars. Kids love sleepovers. They are a fun way to spend time with friends and make children feel a little more grown up. While some parents allow their children to have sleepovers regularly, others may not plan these events often, making them extra special. If your child has been wanting a sleepover with their friend or friends for a while now, use this as a reward for their good grades! Make it special by getting fun snacks, movies, and other great sleepover items. This can help keep your kiddo focused and working hard in school until the very end! 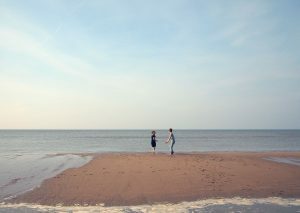 A trip to the beach or somewhere else that your child loves is another great way to reward them. If your kiddo works hard to get good grades, plan a special day trip with them wherever they want to go. If they want to spend a day at the beach, pack a picnic, beach toys, and anything else you need to enjoy a day by the ocean. Spending a day doing something your child loves and taking a mini day trip can be a great reward for your kiddo’s good grades. If your child is a little older, money is always a great option for a reward. They can use the money to buy themselves a toy or start saving up for something they really want. This is a very common reward for a good report card, and honestly, we think you can come up with a more unique and fun idea. If you do plan on rewarding them with money, don’t pay them a set amount, give them a different amount for each letter grade. For each A they receive on their report card, give them 10 dollars. For each B, give them five, and so on. This will motivate them to do better in each class. Bringing your kiddos to our inflatable play place is a great way to reward your child for their good grades. Jumpin’ Jamboree is a fun and exciting place that kids absolutely love and it will likely be a special treat for your little one. If your kiddo gets good grades on their report card, spend a day letting them jump, slide, and play on our inflatable obstacle courses, slides, and bouncy houses. This is a fun and unique way to reward your kiddos for their good report cards, and we may be a bit biased, but we think it is the best option on this list! 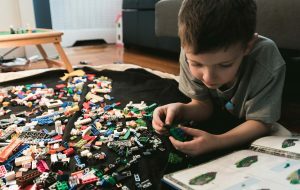 Keeping your children motivated on their school work as summer draws closer can be a huge challenge for parents, but offering one of these rewards can help! These are only a few ideas that you can use to reward your child. But you know your kiddo better than us and know what will motivate them to finish the school year strong! 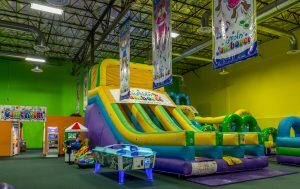 However, Jumpin’ Jamboree in Doral is a favorite among children and a great way to reward your kiddo for their good report card. Contact us today to learn more and start a family membership today!